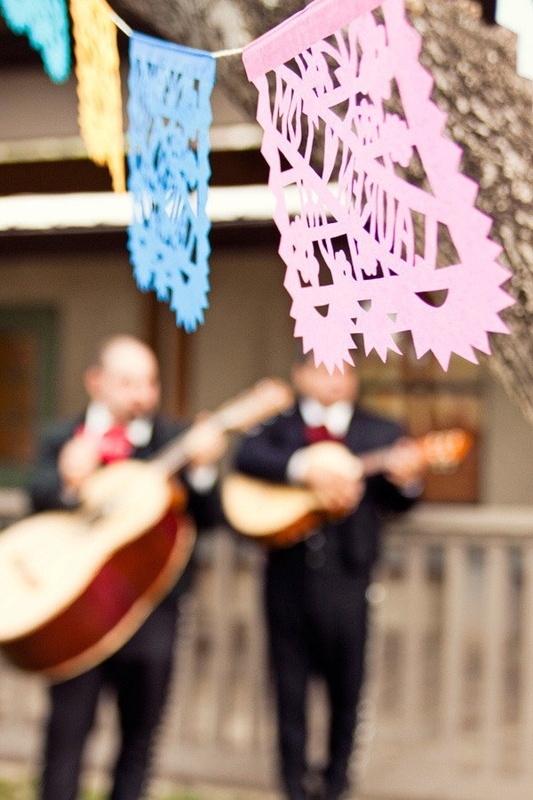 Cinco de Mayo | LOVE LETTERS TO HOME. 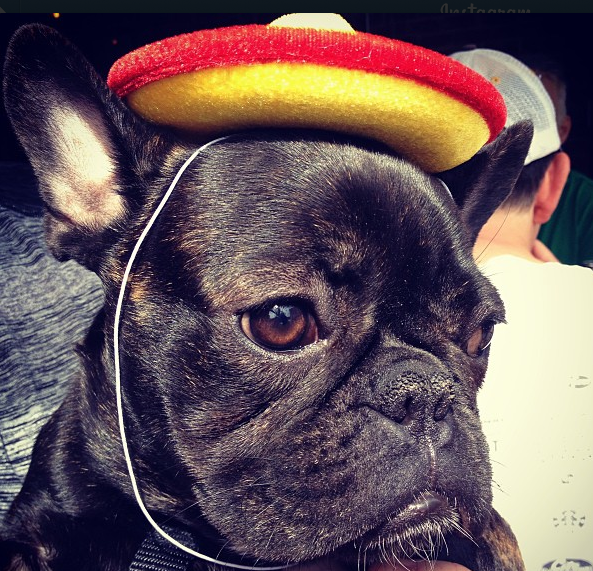 We all know I love any excuse to celebrate a holiday, and Cinco de Mayo is coming up! 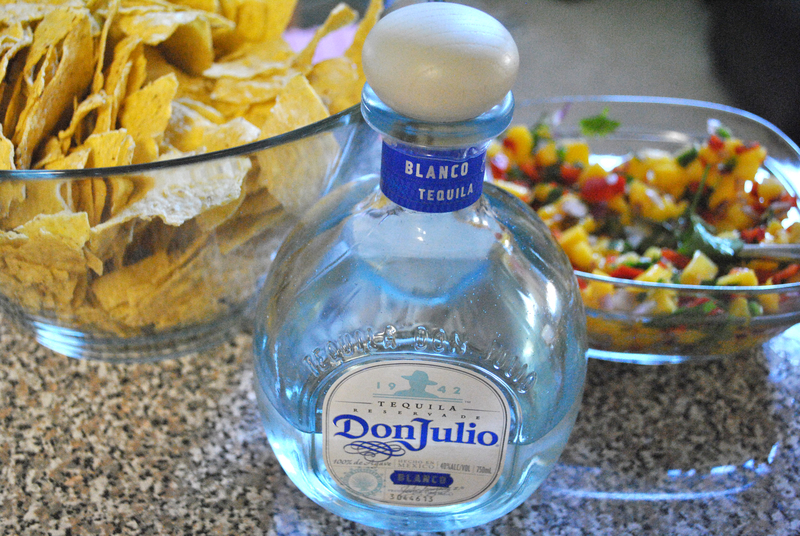 We will be having fresh margaritas and homemade salsa in the Stephenson household, that is for sure! 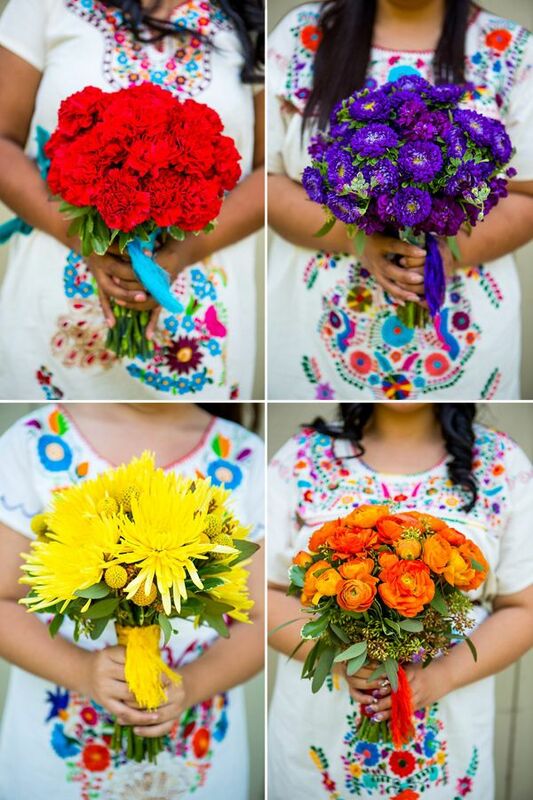 I love all the colors and festive decorations for Cinco de Mayo and thought what beautiful wedding colors and decorations these would be. 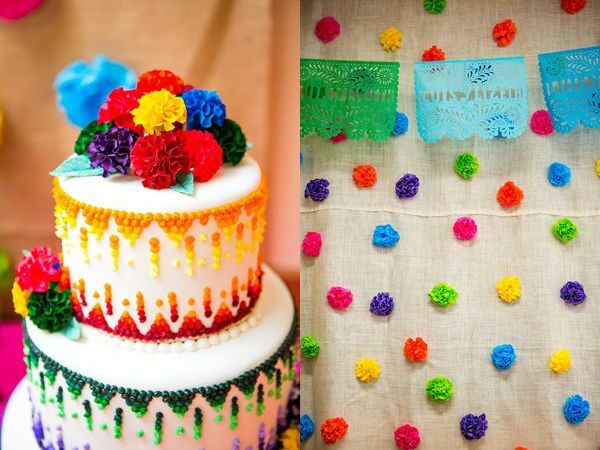 Here are some of my favorite inspiration images for a Cinco de Mayo wedding! I love this! 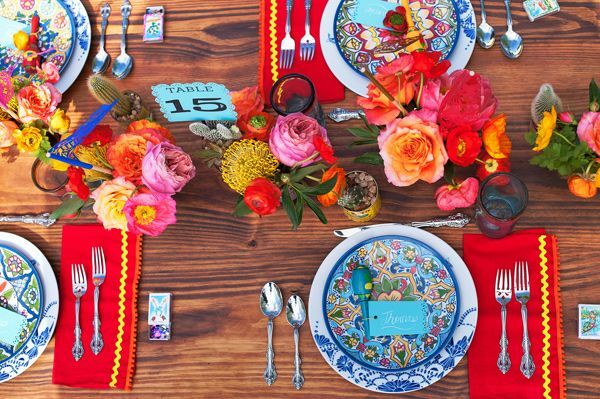 This is my tablescape inspiration for a future Cinco de Mayo fiesta dinner party! 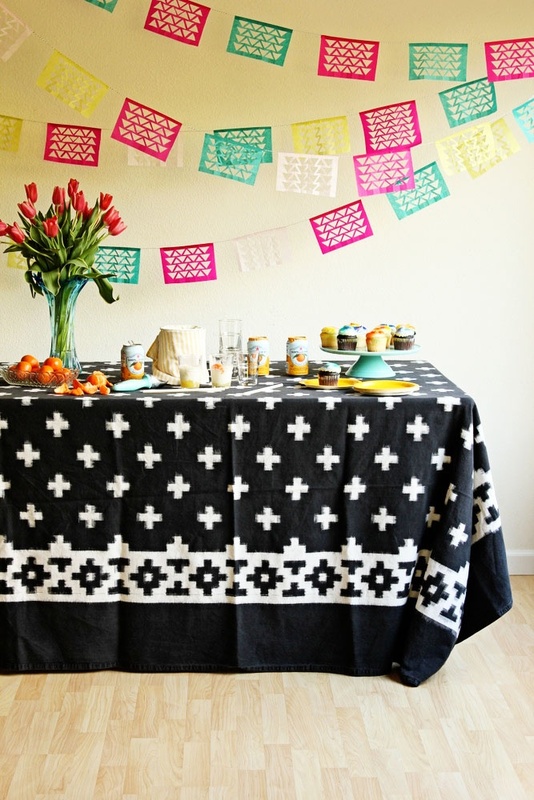 Make a very EASY tablescape for appetizers and drinks with a festive and wild patterned table cloth and a few colorful dishes! 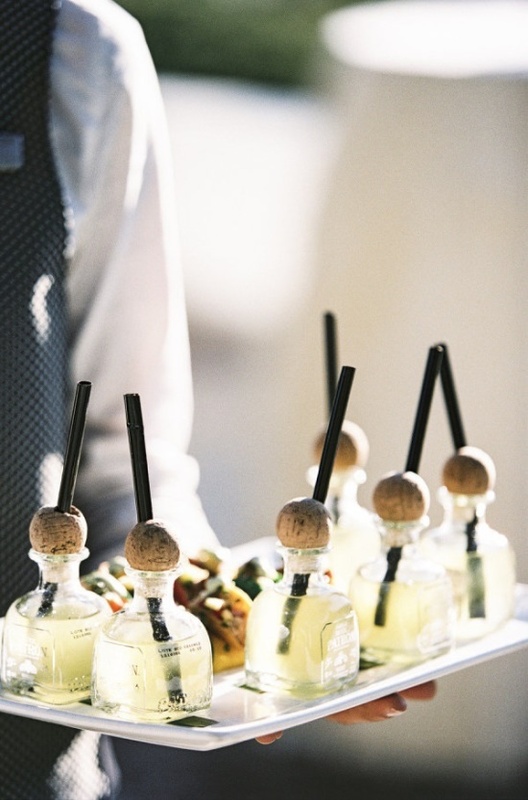 Rub the lime wedges around the rims of 8 stemmed glasses. Place the sugar on a small plate. Turn each glass upside down and dip the rims in the sugar to coat. 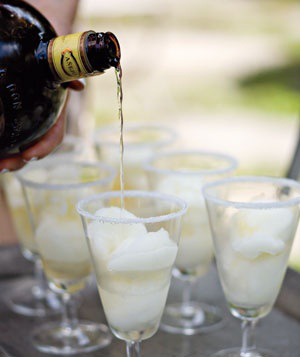 Place 2 scoops of sorbet in each glass and pour 1 tablespoon of tequila over the top of each. 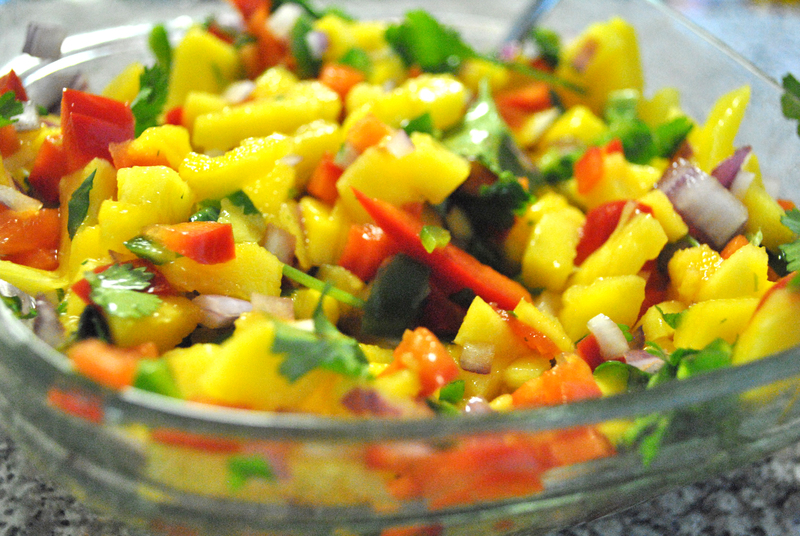 Serve with a spoon. 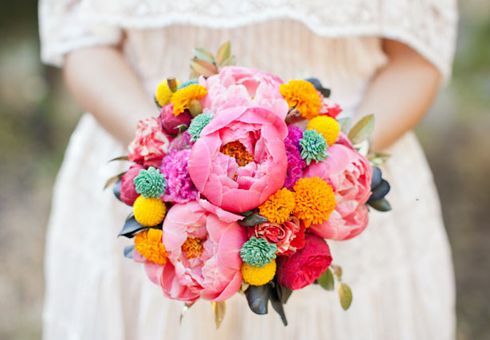 Ending the evening with simple and easy party favors! 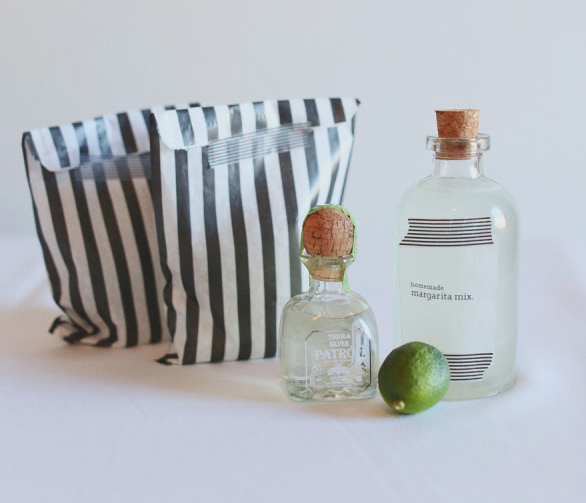 Find adorable bags and place individual tequila bottles, lime, and homemade margarita mix for a fun take home for your guests! 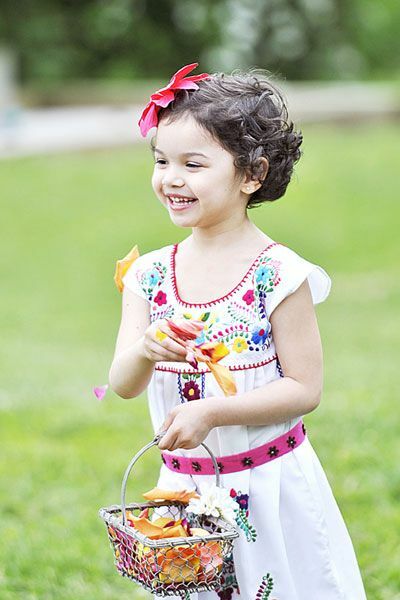 Hope you all have a great Sunday and Cinco de Mayo! 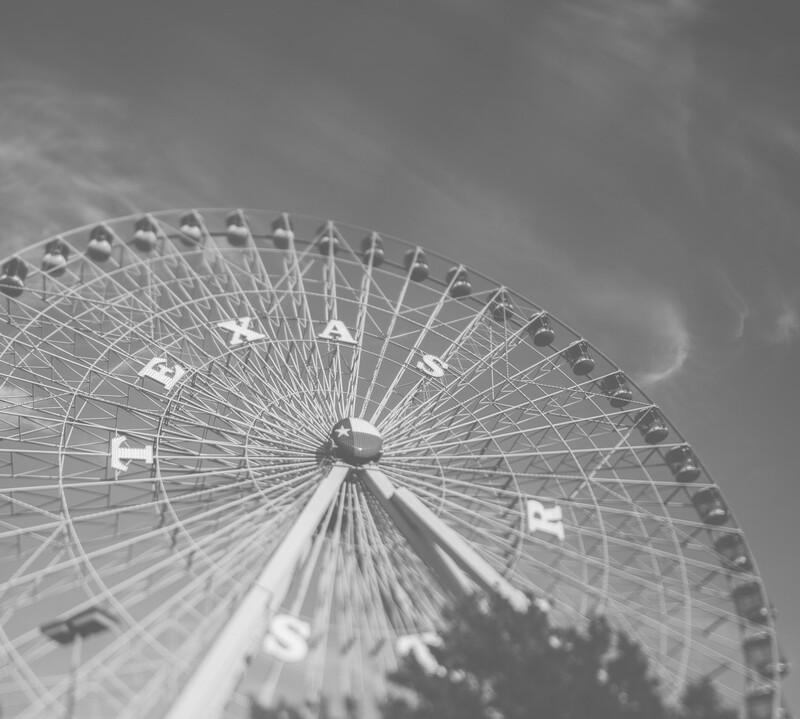 More posts to come about the big move and the amazing road trip!